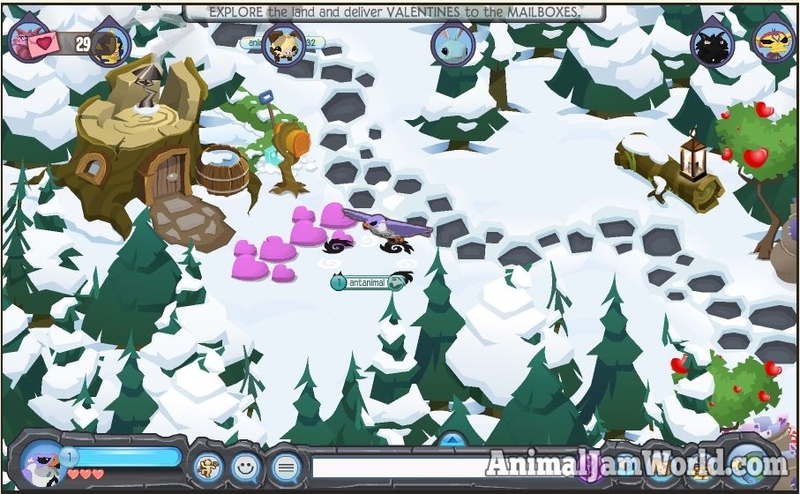 Animal Jam is a game full of adventures. 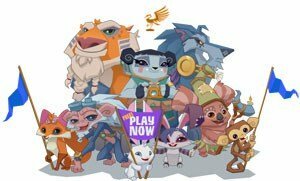 If you have been a Jammer for a while, you are probably familiar with many of the adventures. 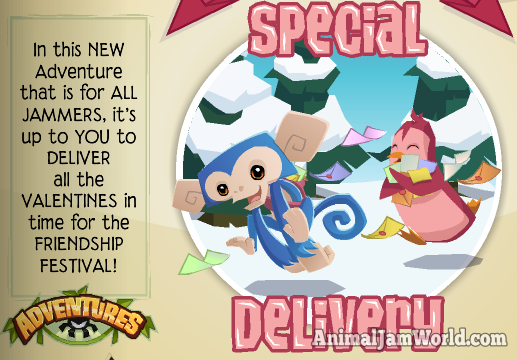 Today, we are going to guide you through the Special Delivery Adventure, and tell you how you can easily complete it. 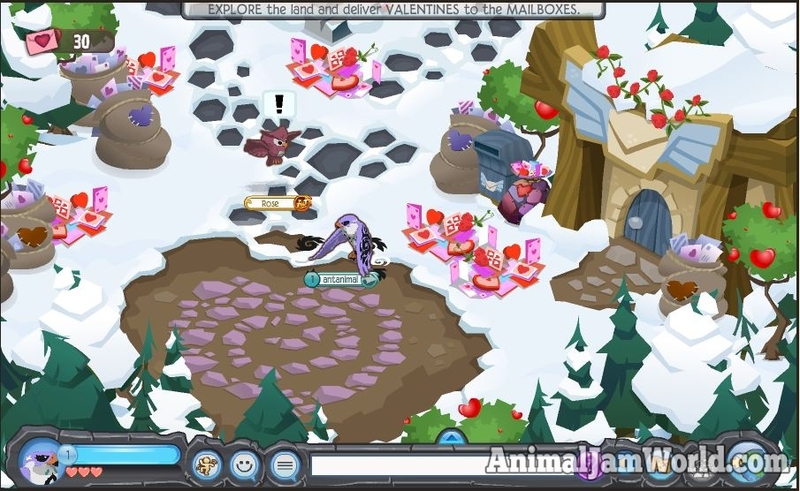 The Special Delivery Adventure was first released on January 29, 2015. 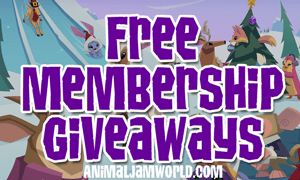 You can start it by going to your Party List and selecting the adventure. 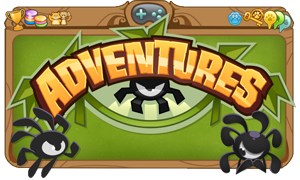 The objective of the adventure is very simple. 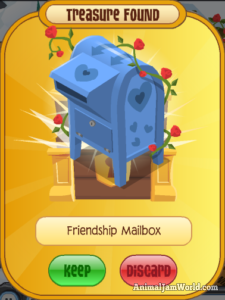 You have to deliver a set amount of Valentines into mailboxes before the Friendship Festival begins. 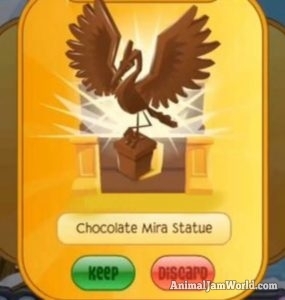 Let’s take a look at how you can easily complete the Special Delivery Adventure. 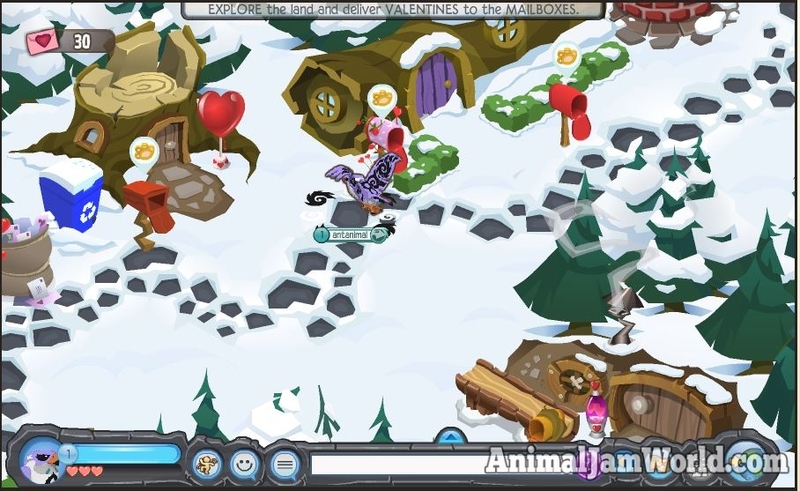 After starting the adventure, you will find yourself in a snow-filled village. 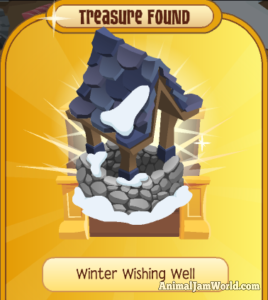 It is obviously winter time. You have to walk up and speak to Rose the Owl. 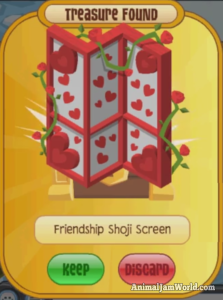 She asks for your help in delivering some Valentines before the Friendship Festival starts. 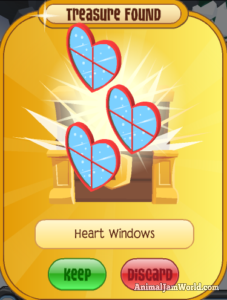 After the conversation is finished, you will receive your first batch of 30 gifts, which you need to deliver by running around and clicking on the mailbox icons. 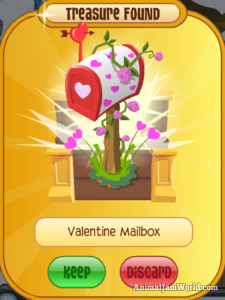 After delivering a gift, the mailbox icon will disappear. After delivering the first batch of 30 Valentines, Rose will restock you with the next batch of 35 Valentines. 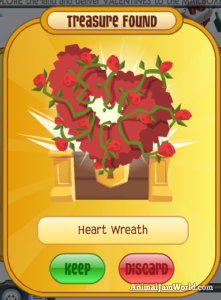 After delivering those gifts as well, you will receive the last batch of 45 Valentines from Rose, which you will then have to deliver. 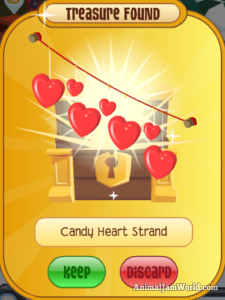 After each batch of Valentines, the player will get the option between two rewards; a member item or a non-member item. 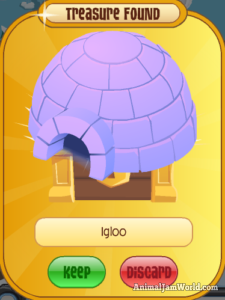 There are a total of three stages in the Special Delivery Adventure. 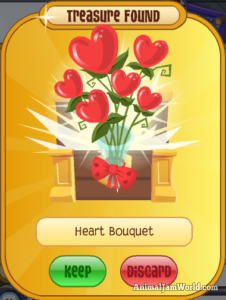 At the start of the adventure, the player gets a total of 30 Valentines to deliver. 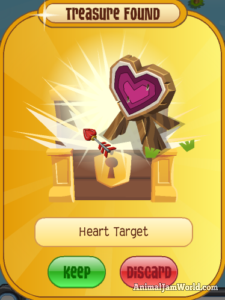 Once you have completed that, Rose will resupply you with another 35 Valentines. 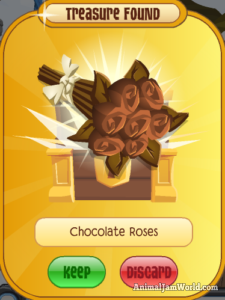 After delivering those as well, Rose will resupply you for the last time with 45 Valentines. 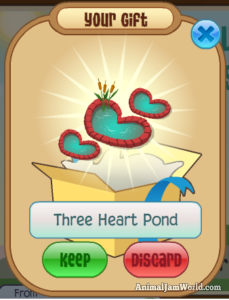 Once you have delivered every gift, you will notice that your mini-map is shaped like a heart. 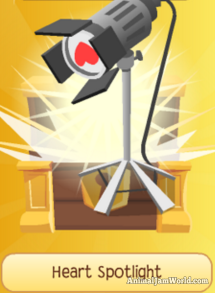 This means that you have visited each and every location within the Special Delivery Adventure, and that you have no completed it entirely. 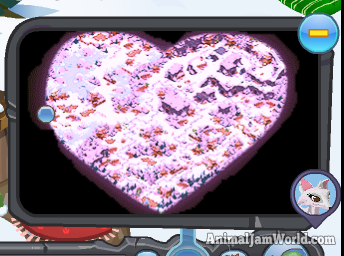 You can see what the heart-shaped mini-map looks like in the picture below. 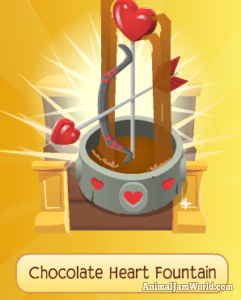 After completing each stage, you will receive a reward. 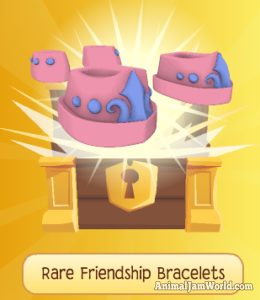 You can pick from two chests; one is for members and one for non-members. 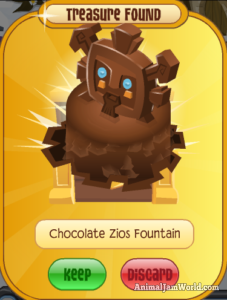 In the lists below, you can check out what kind of rewards you can obtain for completing each stage. 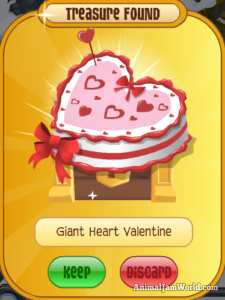 These are the items you can obtain as a reward for delivering the first batch of 30 Valentines. 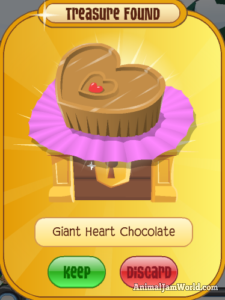 These are the items you can obtain as a reward for delivering the second batch of 35 Valentines. 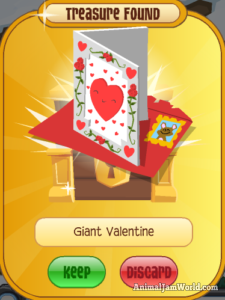 These are the rewards you can obtain for delivering the last batch of 45 Valentines. 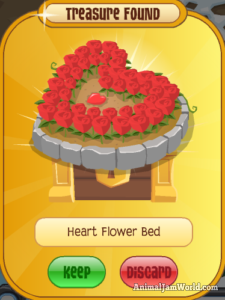 During the Special Delivery Adventure, you will notice that there are treasure chests all over the map. They are often hidden, but can easily be spotted when you look around for them. 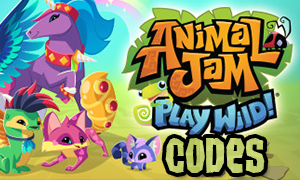 Some of those chests can only be obtained by flying animals, while others are accessible by all animals. 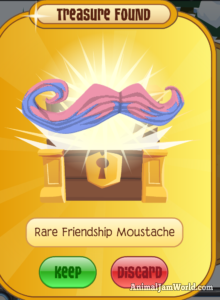 In the lists below, you can see the items you can obtain in those hidden treasure chests. 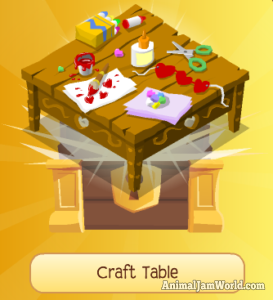 There are a total of 27 items you can find in these kinds of treasure chests. 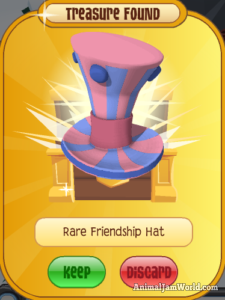 Keep in mind that it will take a bit of effort to obtain them. 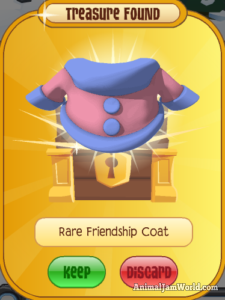 However, the items you can receive from them are definitely worth the effort. 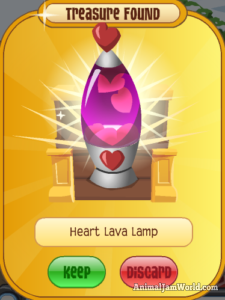 Even though the Special Delivery Adventure consists of three stages, it is fine if you leave the adventure after the first stage. 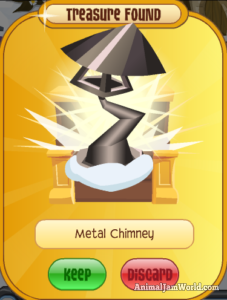 If you don’t have a lot of time, you can simply complete the first stage and teleport out. 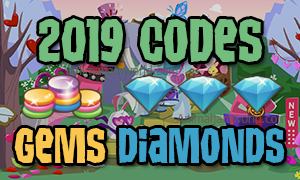 You will still receive the reward for delivering the first batch of gifts. 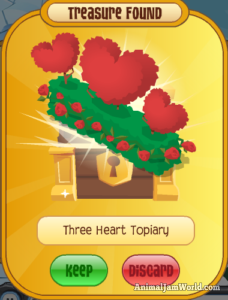 Keep your eyes open for any treasure chests that you find while delivering Valentines. 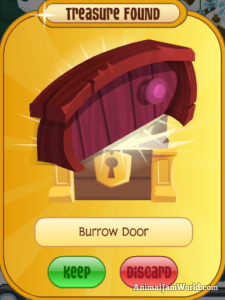 Those treasure chests contain amazing items, and are a great bonus for when you are doing this adventure.